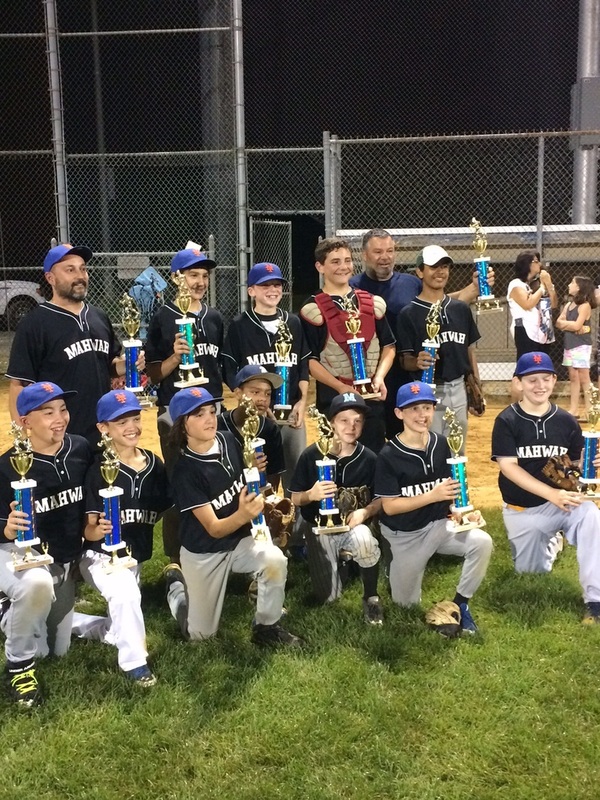 Mahwah Youth Baseball's Majors division is for fifth- and sixth-graders. 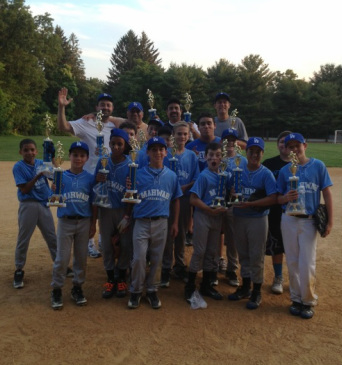 For 2016 Mahwah and Oakland will be playing interleague. Each town will be a division, and the division winners will play for a championship.